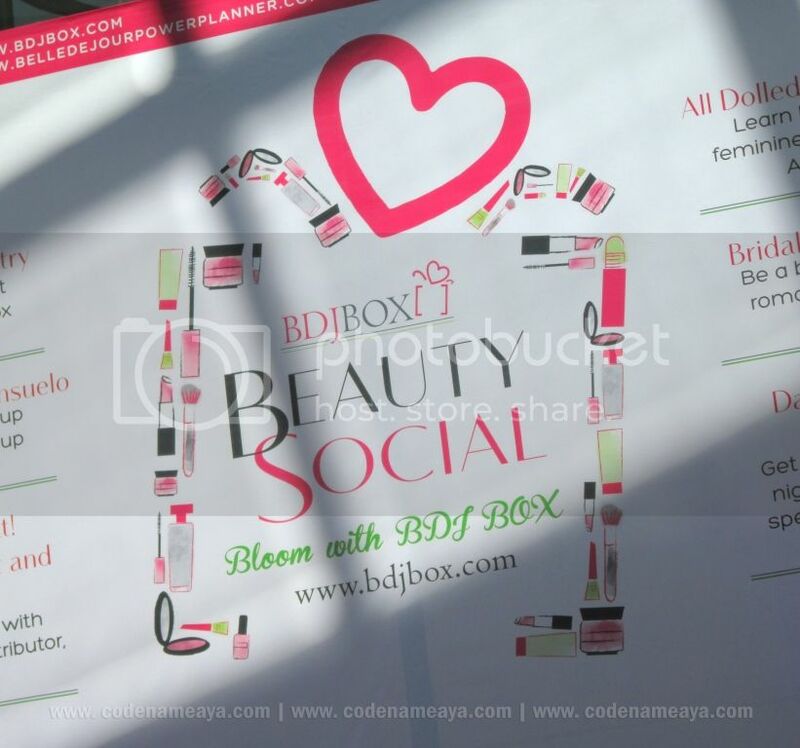 I attended the first BDJ Box Beauty Social last weekend, and I had so much fun! I went with my fellow bloggers which made everything even more fun. 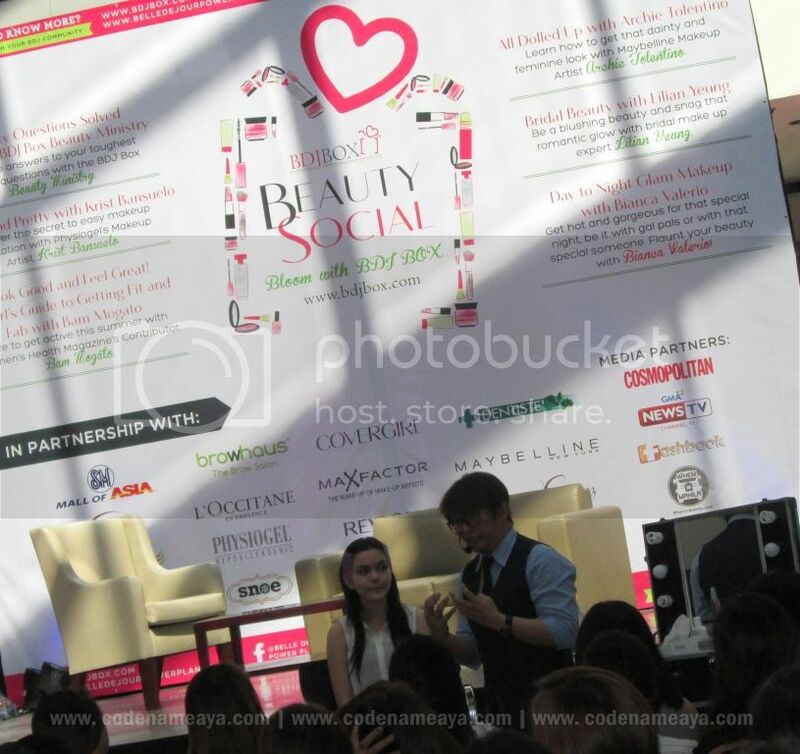 The event was held at SM MOA, and everyone was free to enter. 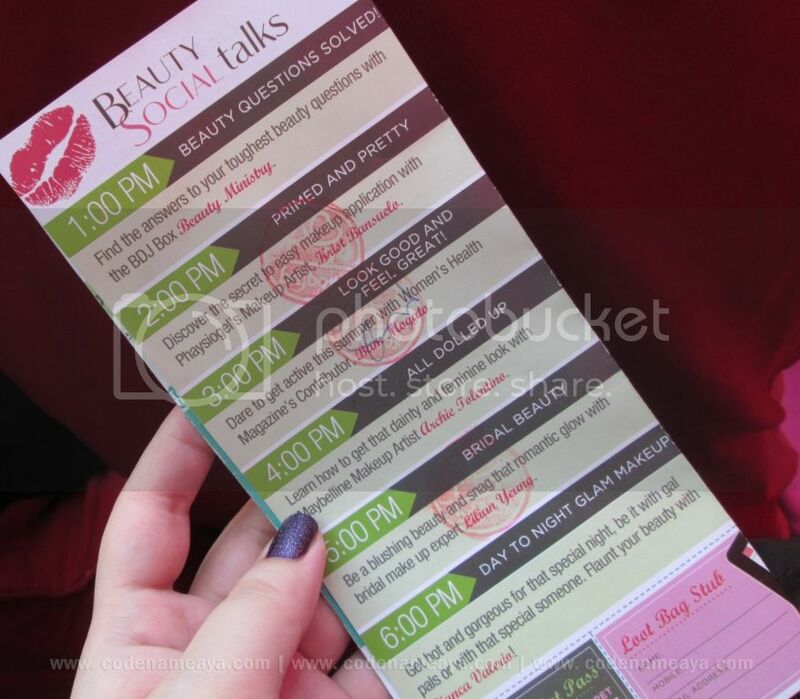 When I found out about it, I pre-registered immediately for a few talks. 3 pm - Look Good and Feel Great! 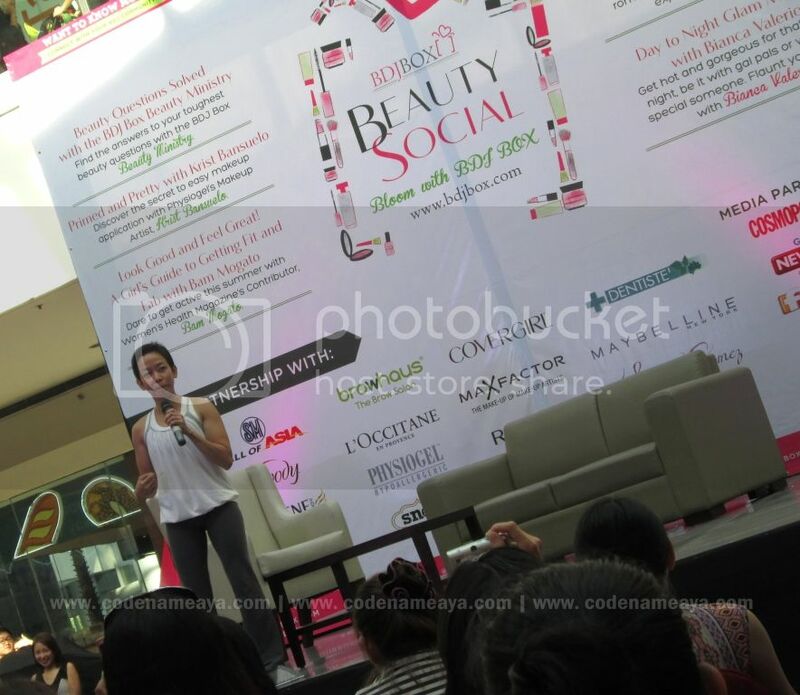 Pretty blogger Iya (Miss PLPify) was the model for this talk. 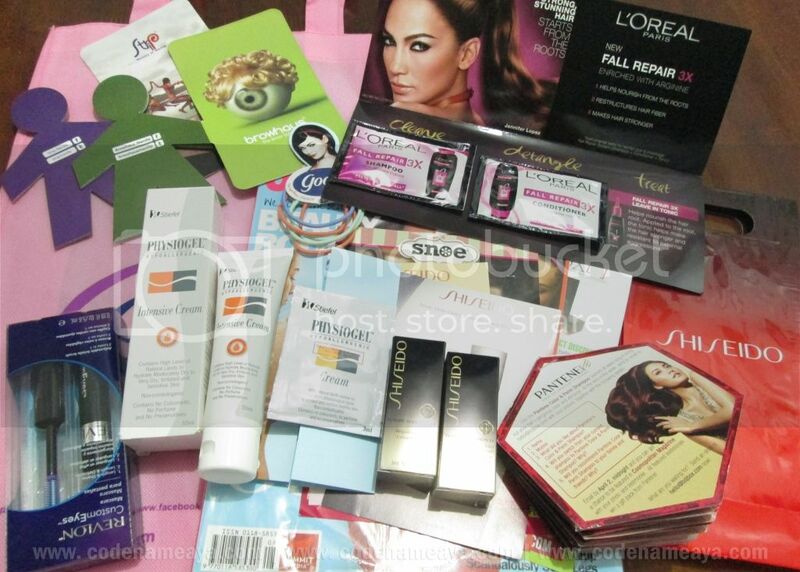 After attending a few talks, we walked around and checked out the booths and stations of the partner brands. 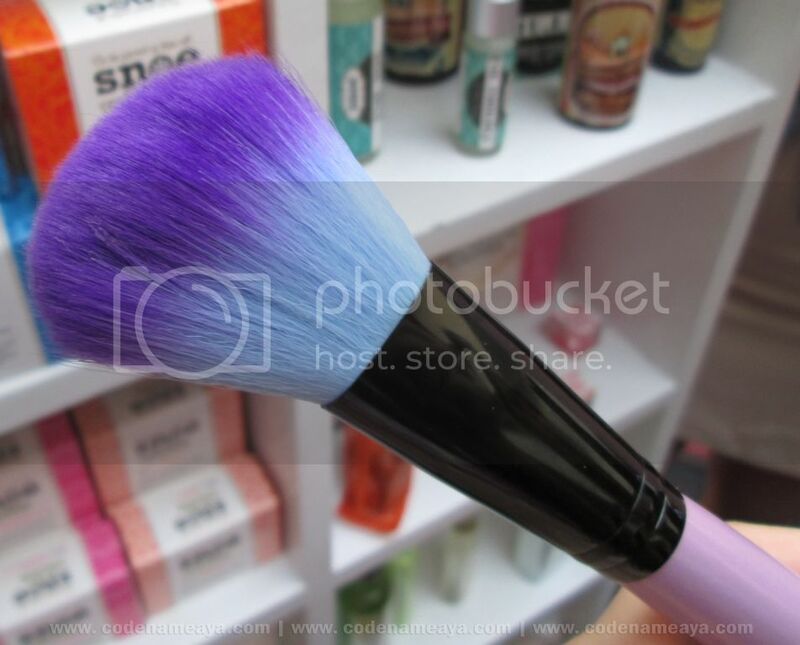 First stop was Snoe Beauty's booth. 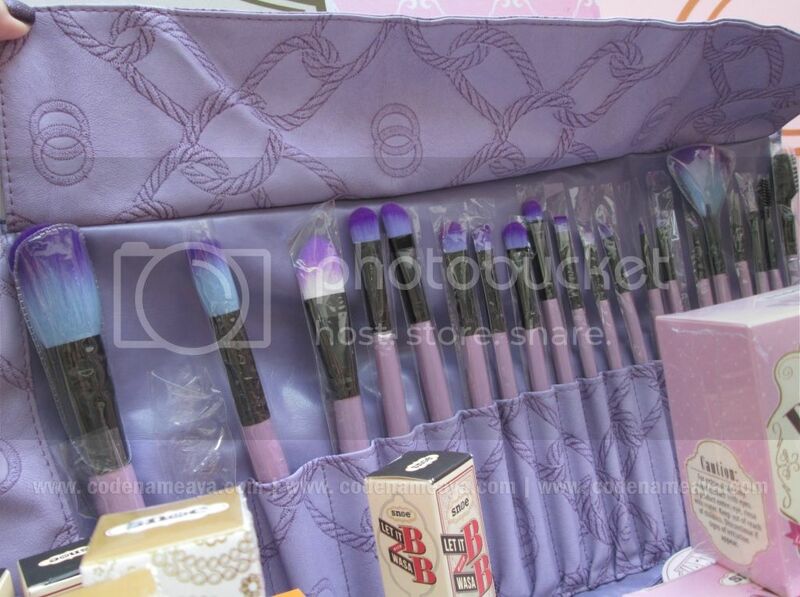 Snoe Beauty's new makeup brushes. They're really soft, too. 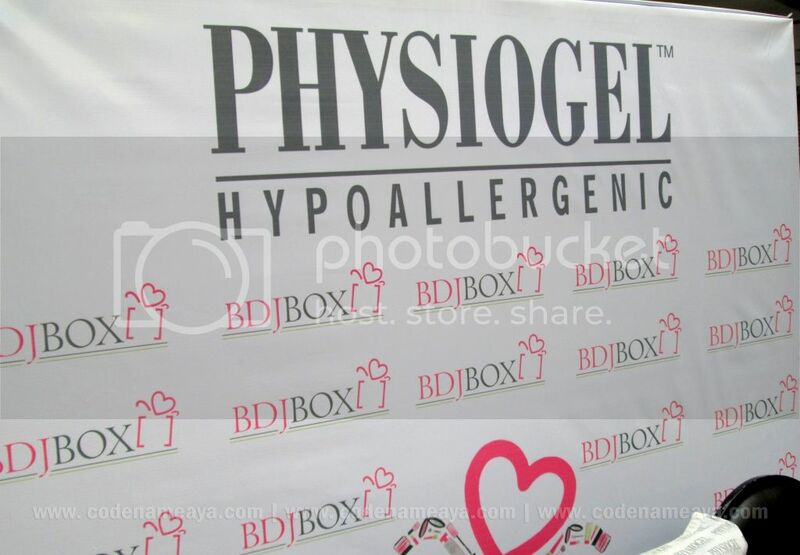 Then we visited Physiogel's station and got our skin checked for moisture content. 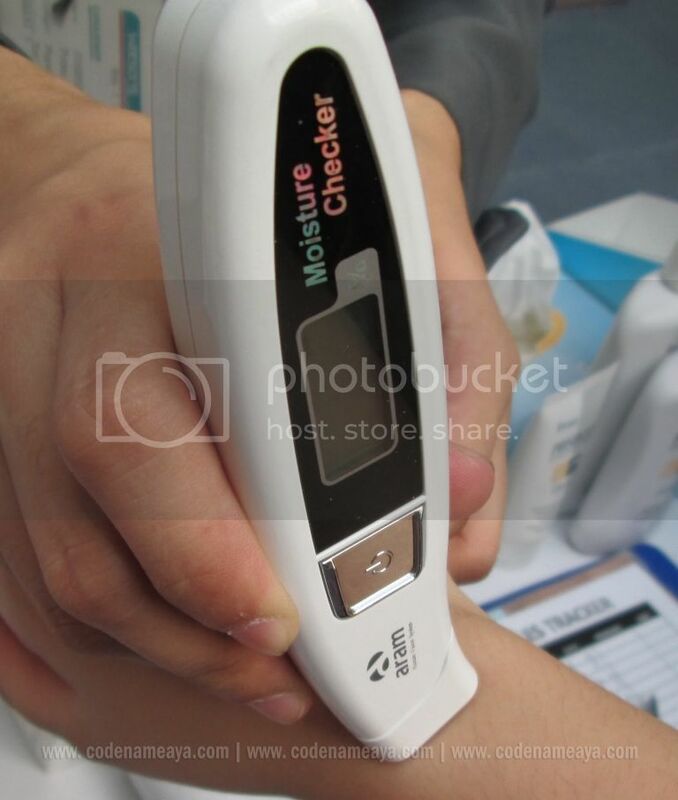 They had this little gadget that measured our skin's moisture content in percentage. I initially got 32.4% which is 2.6% below the normal percentage which is 35%. 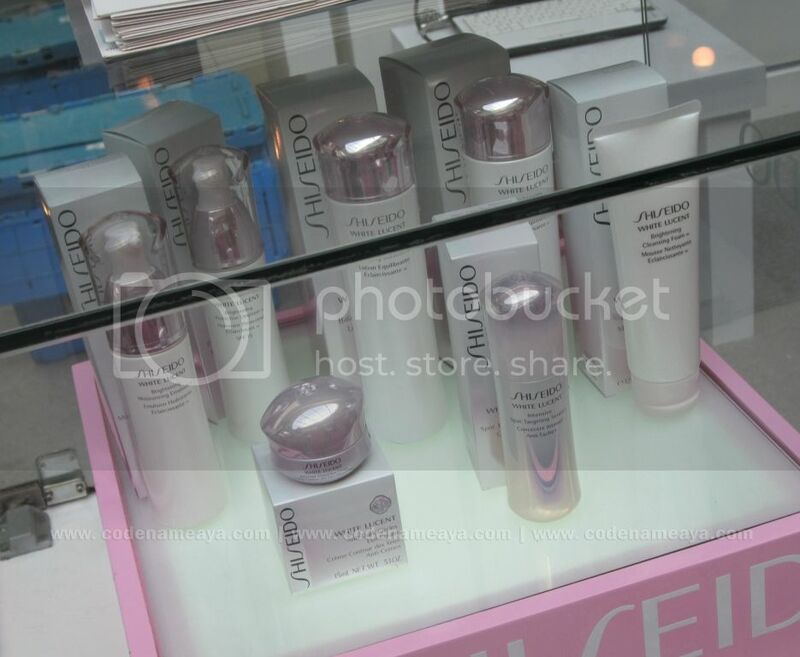 The SA there let us test the Physiogel lotion/cream. 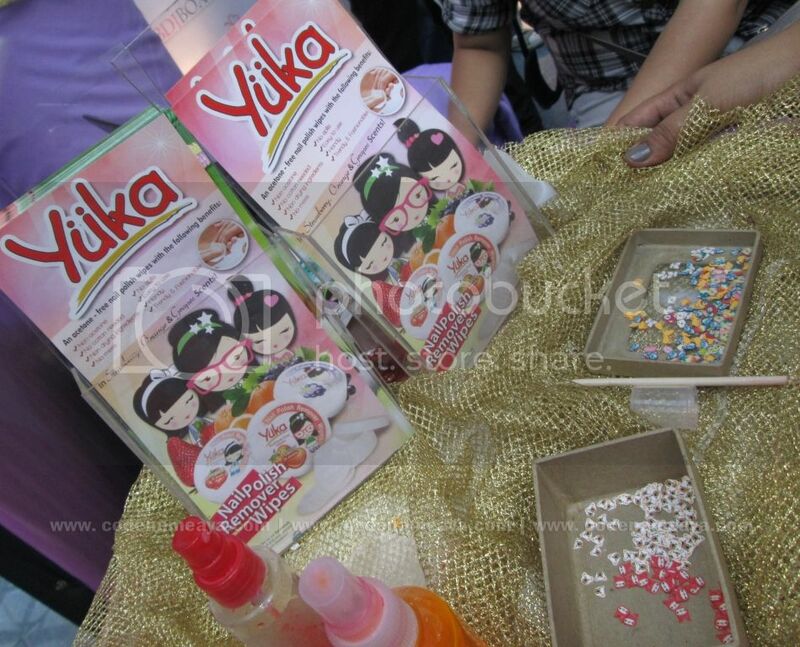 After application, we let the product get fully absorbed by our skin, then we came back after about 30 minutes to get our skin analyzed again. 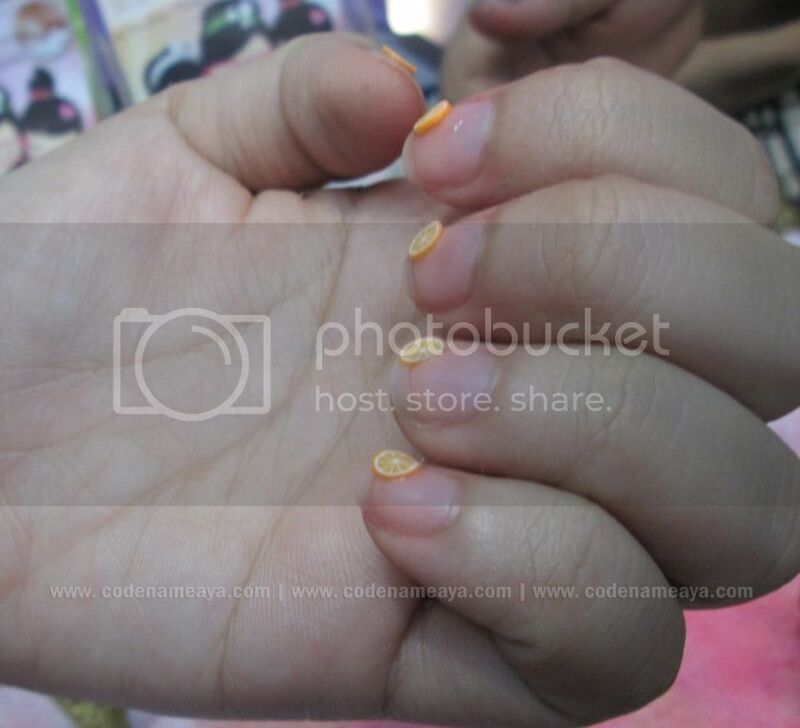 The second time around, I got 36%, meaning that the moisturizer did its job! 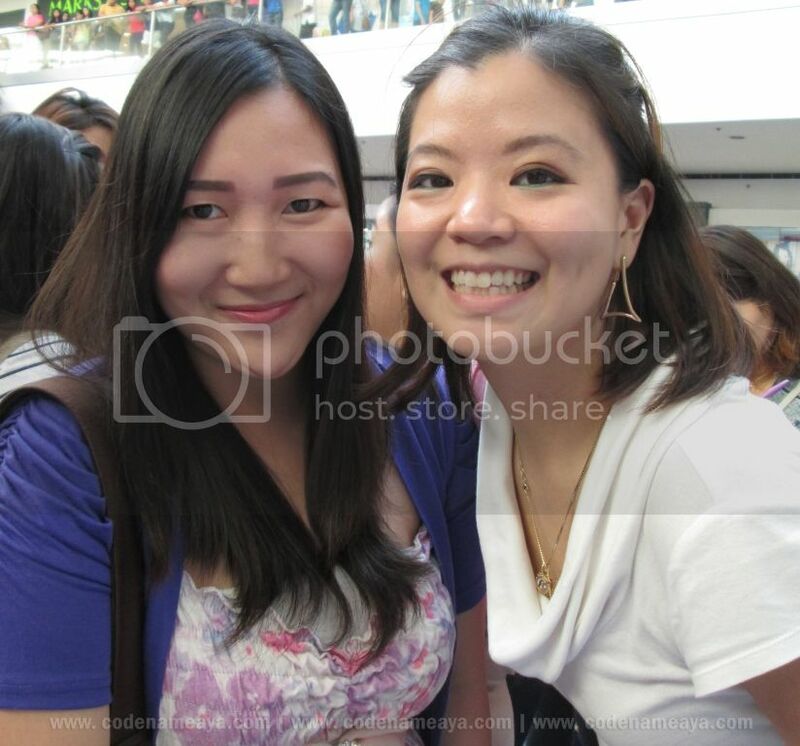 Then we got our photos taken at the photo wall. 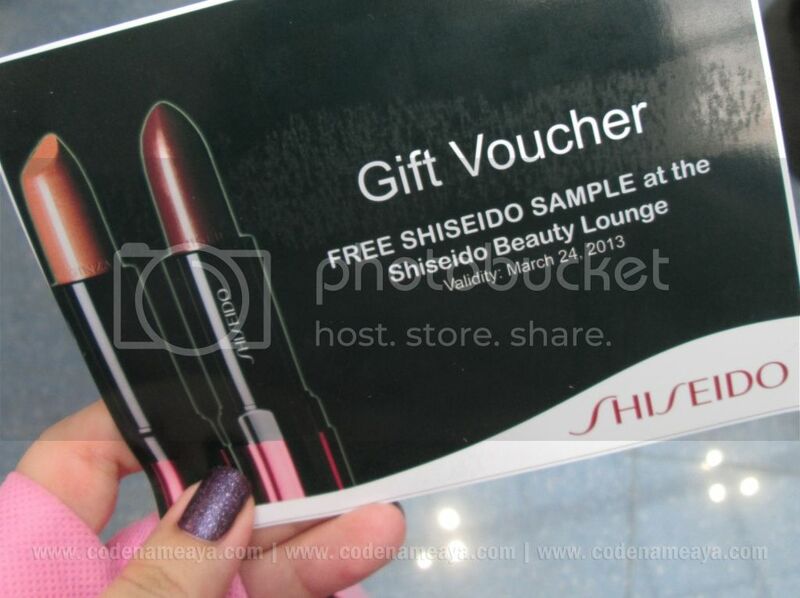 They were raffling off Shiseido freebies there, and look what I got! 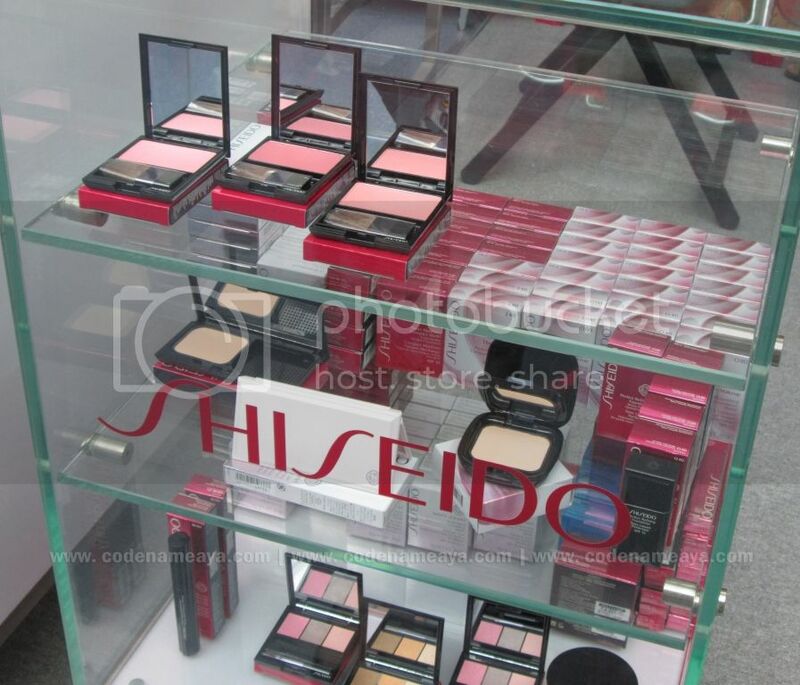 So we went to the Shiseido station next to claim our freebies. 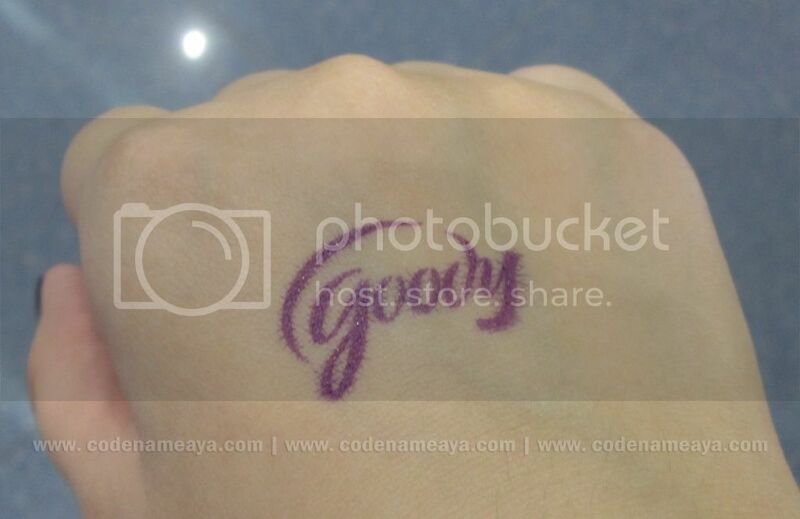 Our last stop was the Goody station. 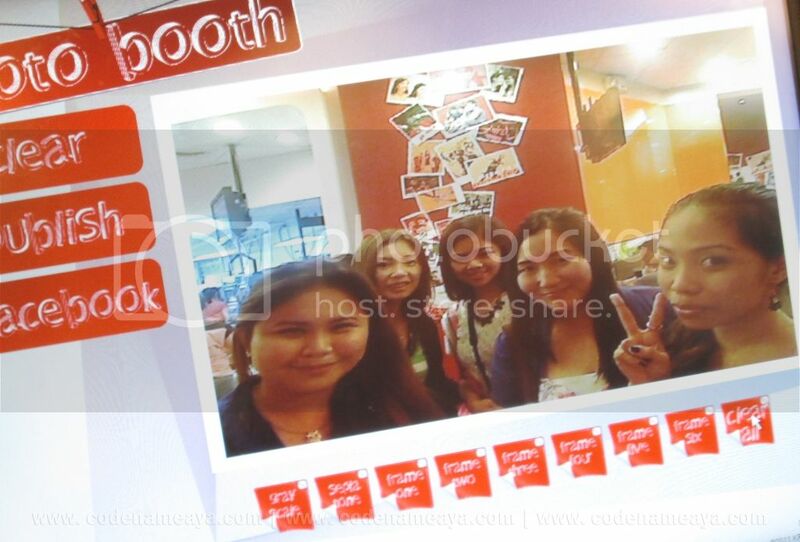 And, of course, the event was much more fun with my fellow kikays! Haha. Took home these goodies with me! Oooooh, I'm so excited to use 'em all!! !